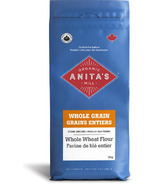 After 15 years in business, Anita sold her mill to a young, local family, John and Dani MacKenzie. 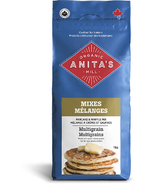 Since 2005, John and Dani have nurtured business growth based on their commitment to a simple, healthy life: family, employees, community, environment, and the tradition of pure, wholesome organic goods. Their approach is best summarized in two words: be well. They use low milling temperatures to ensure the nutrients and flavour are left intact. 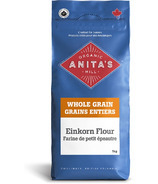 Taste the freshness of our stone-ground whole-grain flours, discover the unique flavours of the ancient grains and cereals and have fun with the variety of quality mixes. 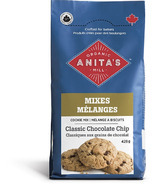 Each product is thoroughly tested in their kitchen to ensure the best result in yours. 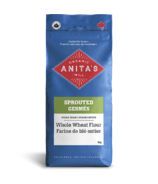 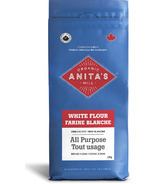 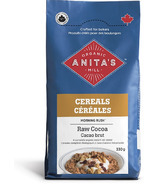 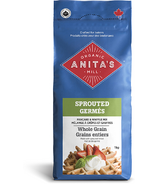 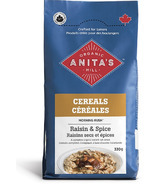 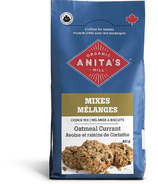 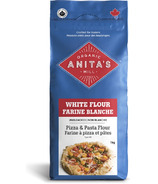 Whether destined for your pantry or an artisan bakery, you can rely on Anita's more than 20 years of experience for consistent quality and organic goodness.